NIDEM is a well equipped with library consisting of more than 7000 books and many digital training aids. 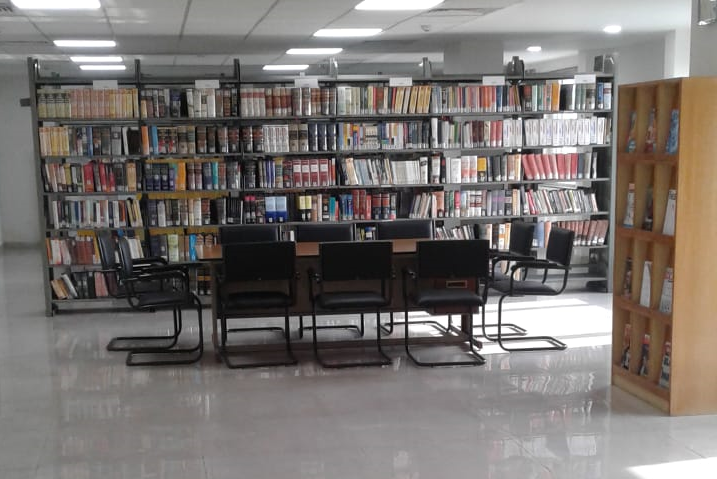 A large collection of books including legal, political, fiction, autobiographies and many other kind of books & journals are available in this library. The membership of the library is restricted and is available to Officer trainees under going training at NIDEM. The alumni of NIDEM are also entitled to utilize the library.